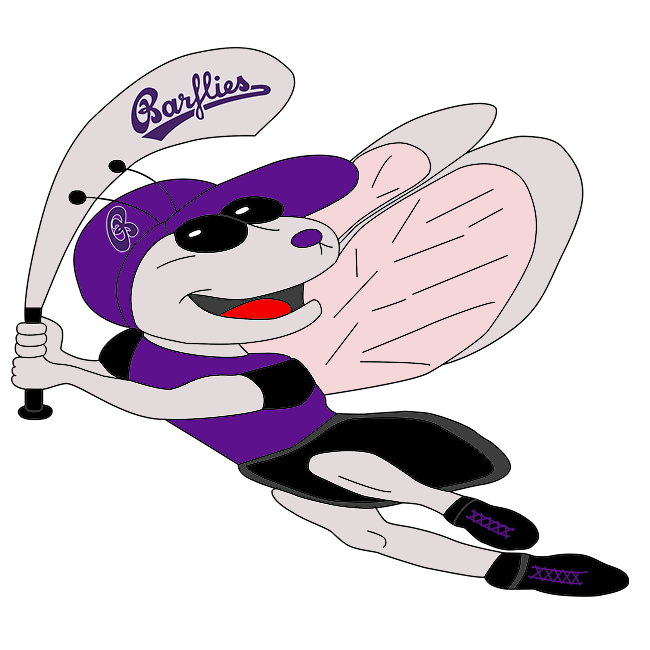 Verl / Gütersloh Yaks vs Bochum Barflies – Bochum Barflies e.V. Tobias Froning did his best to will Barflies to a win with a three-hit game, but Barflies dropped a 13-3 contest to Verl / Gütersloh Yaks on Sunday at Verl. Alaquiez got the win for Verl / Gütersloh Yaks. He allowed three runs over eight innings. He struck out three, walked one and surrendered eight hits. Verl / Gütersloh Yaks‘ Sascha Rosen, Del Orbe and Wielf combined for six hits and six RBIs. Christian Theis ended up on the wrong side of the pitching decision, charged with the loss. He allowed 10 runs in six innings, walked six and struck out two. Verl / Gütersloh Yaks went up for good in the first, scoring three runs on an RBI double by Del Orbe and an error. Barflies scored one run in the top of the third to cut its deficit to two. An RBI double by Sang Hyun Cho fueled Barflies‘ comeback. Ilia Sinev to end the Barflies threat. After a quick strike from Barflies, Verl / Gütersloh Yaks responded with three runs in the third. Verl / Gütersloh Yaks scored on an RBI double by Wielf, a groundout by Alaquiez, and a walk by Kroas. One run in the top of the fifth helped Barflies close its deficit to 9-2. A sacrifice fly by Cho sparked Barflies‘ rally. Alaquiez ended the inning by getting Sinev to ground out. One run in the top of the eighth helped Barflies close its deficit to 10-3. An RBI double by Froning gave Barflies life. But, Alaquiez got Andreas Laudien to fly out to end the game.